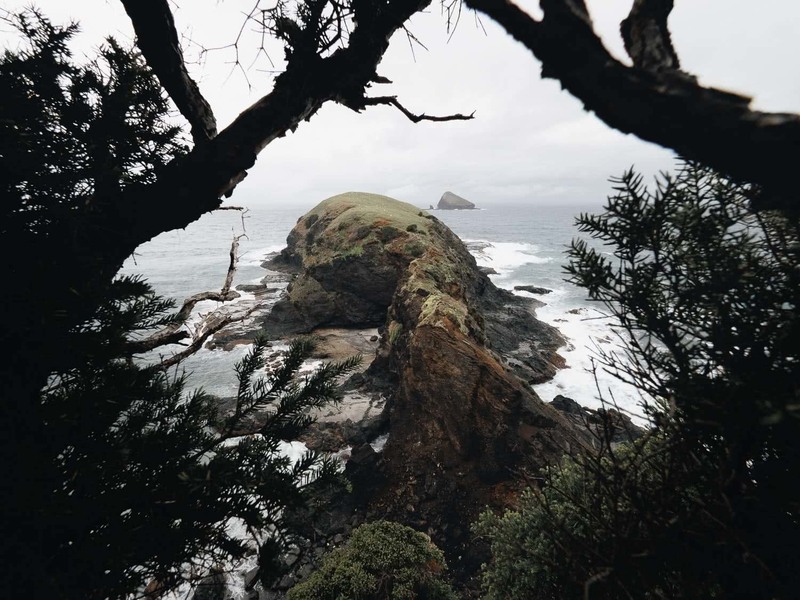 Lord Howe Island is a photographer’s playground with its diversity of land and seascapes. Matt Horspool was lucky enough to visit recently and has some ideas on where to go and what gear to bring to capture some truly magical island moments. 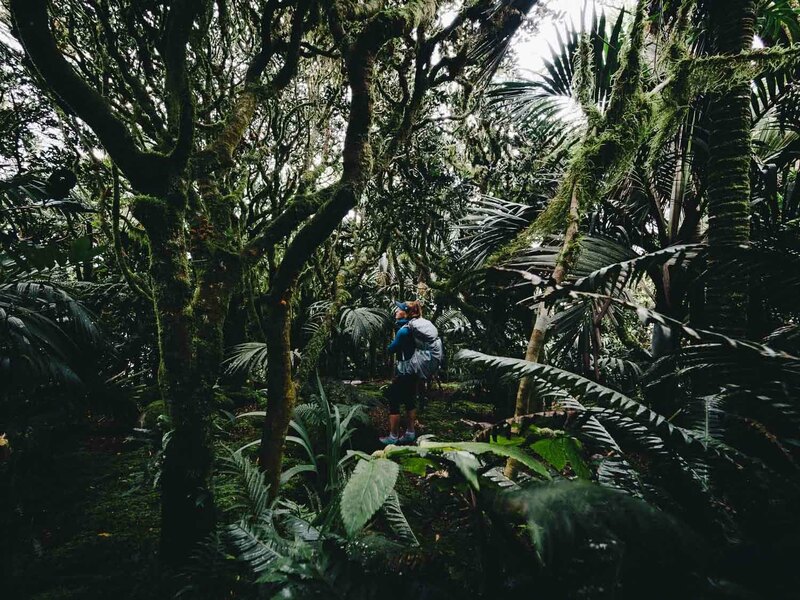 It’s not often you meet a fellow traveller who’s explored Lord Howe Island. 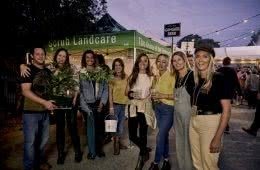 Whilst the relative distance to the mainland is not much farther by air than a flight from Sydney to Brisbane, its overall cost and the daily limit on visitors is enough to deter the average punter. Lord Howe really does have it all though. 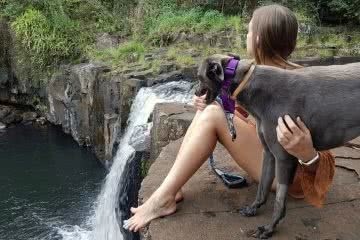 Mountains, beaches, wildlife, diving, surfing, and solace from a hectic inner city lifestyle. It’s one of those places that looks good even in photos taken on your grandma’s camera phone. 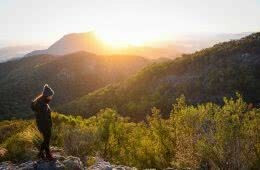 Rise that hour earlier, hike that extra kilometre and you’ll be rewarded with more than just amazing shots, you’ll take home memories that will make you the envy of your friends. We sure did. 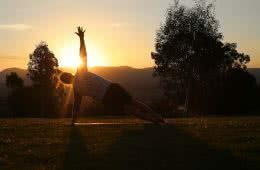 Without a doubt, sunrise and sunset are the go-to times of the day that produce the best light. 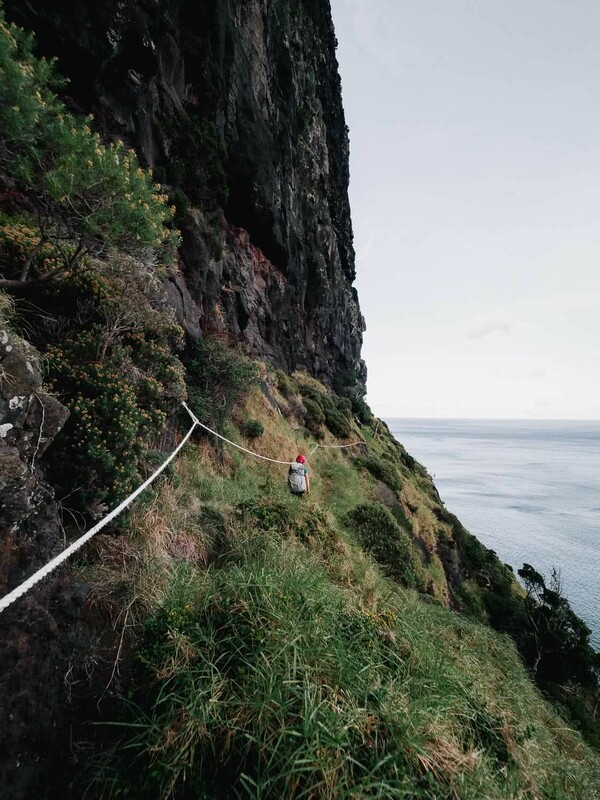 One of the perks of capturing images at Lord Howe is that the island is only about 10km long and as little as 300m across at its narrowest part. 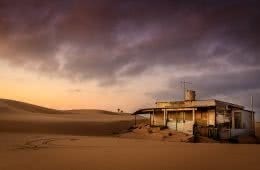 You can literally shoot both sunrise and sunset from the same location. 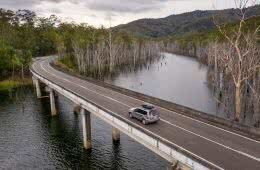 You would be hard-pressed to find a location in Australia that affords such epic views at both ends of the day. For sunrise, you can’t go past a climb to Malabar Hill. Park at Neds Beach and climb the grassy slopes up to the hill. From here you have uninterrupted views over the entire island, the Admiralty Islands and back towards Mt Eliza in the west. The hike isn’t long, nor particularly difficult, but a head torch is a must to navigate the tricky and often dangerous cliff edges. Pack your bag to the brim. Fill it with all manner of lenses, filters, drones, tripods and camera bodies. The hike is short enough to warrant carrying that extra bit of weight and the possibilities for unique compositions are endless. Whilst one of the more difficult areas to reach, Mt Eliza affords you with some of the most rugged and incredible views on the island. The 3-hour round trip doesn’t cover much distance but you sure do feel the burn as this track is steep. From the top, you get 360-degree views over the island and a great leading line up to Mt Gower and Mt Lidgbird created by the vast coral reef system. If you walk out to the northernmost tip of the mountain you can see a couple of large sea caves cut into the NW cliff edge. The NE view looks back towards the Admiralty Islands and the paradise blue waters of the Old Gulch. If you own a drone, this is one place not to miss. Remember that during the warmer months this track is closed to allow for the Sooty Terns to nest. You could possibly get away with a 24-70mm and an ultra-wide lens strapped to your tripod up here. The extra pain from carrying some filters and a possible tele-zoom lens will be totally worth it should you have FOMOTS (Fear of missing out on that shot). 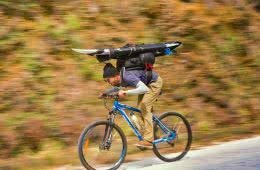 Remember, what you bring up you have to hike back out with. 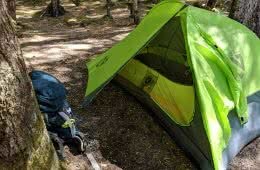 Oh, and don’t forget the head torch as you’ll be climbing back in the dark. 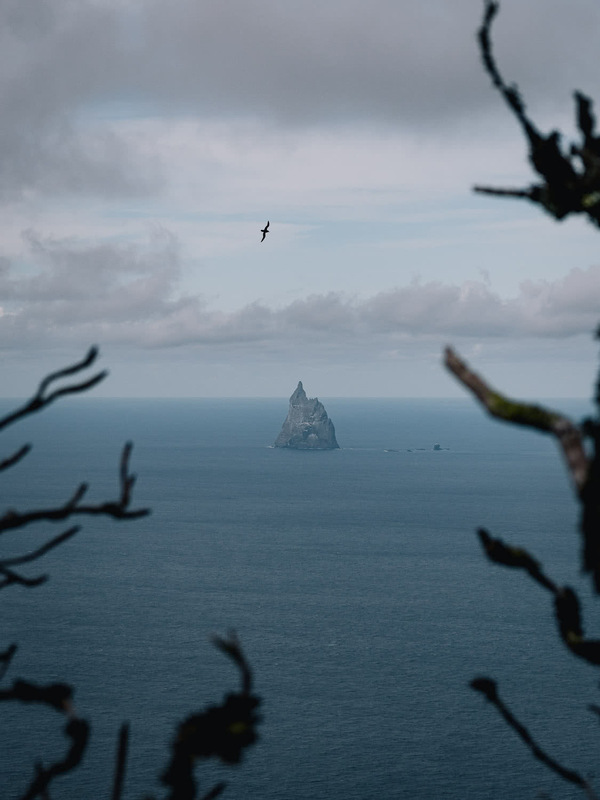 If you’re after some Faroe Island therapy then look no further than a short hike out to Muttonbird Point Lookout. 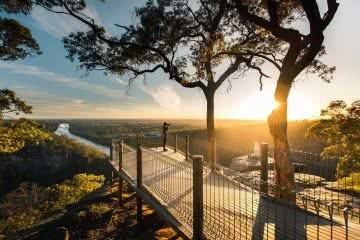 This is a great walk when you want a quick and easy sunrise with unique views. The public viewing platform limits the variety of shots that you can capture but come here in good conditions armed with a wide angle lens and it’s hard to go wrong. Dark skies are a night photographer’s best friend. Light pollution caused by large cities will blow out your highlights and drown out the stars. Luckily for you, Lord Howe’s small population and scattered dwellings mean the sky’s the limit. Literally. There are a number of unique vantage points to shoot astrophotography from, with the main focuses being Mt Gower and Mt Lidgbird. Arrive at the right time of the year and you could line the Milky Way straight down between them. 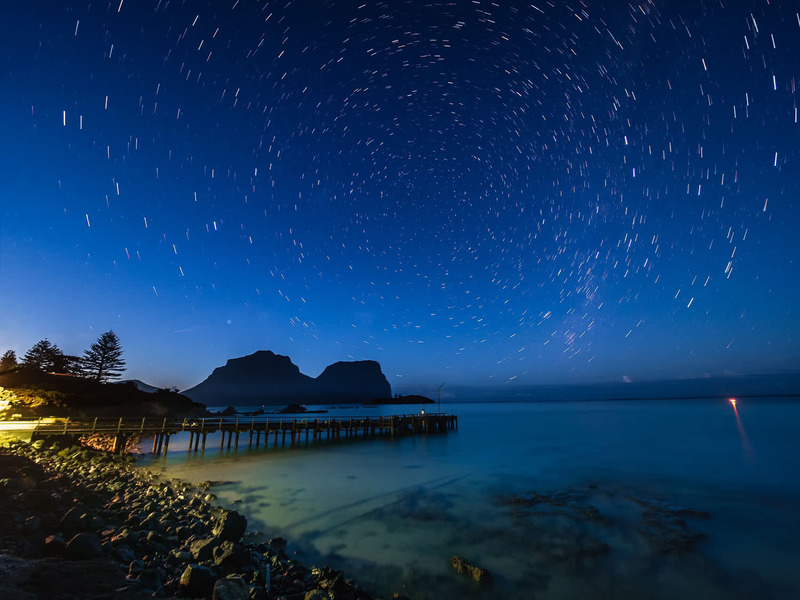 For those feeling more adventurous, take a hike out to one of the many lookouts to fit the entire island and stars into your shot. For a closer vantage point to shoot the peaks, head down to Kings or Salmon Beach. Bring your fastest and widest lenses for night shots. A sturdy tripod and an app like Photopills which uses your phone’s GPS to align the stars where you want them. Remember there’s no internet out here. Australia isn’t renowned for its soaring peaks and mountainous terrain. After all, its ‘highest’ peak can be summited as a gradual day hike. 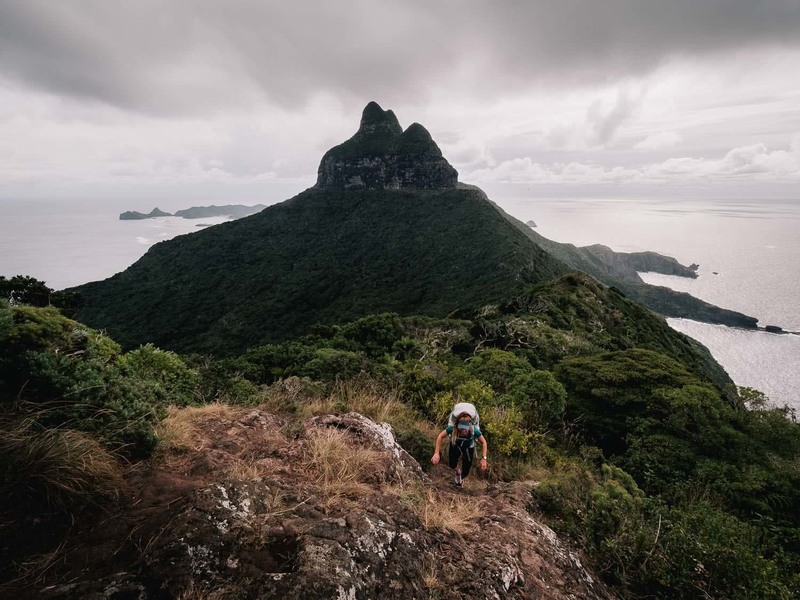 Arriving at Lord Howe Island however, you can’t help but feel dwarfed by the towering 875m monster that is Mt Gower and its 777m counterpart Mt Lidgbird – both regularly have their heads in the clouds. 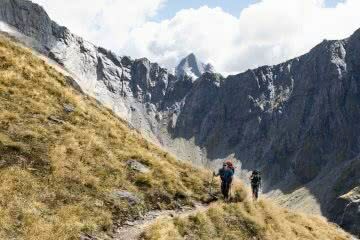 The climb up Mt Gower can be completed in as little as half a day. Don’t be fooled, however, as the climb is literally straight up. Needless to say, the views from every section of the climb are breathtaking. Pack light and choose your gear wisely, every gram counts when climbing up this seriously gnarly leg burner. Ultra wide angle lenses are a perfect way to show off the sheer cliff drops and wild rope climbs whilst the summit views tend towards the mid-tele range of focal lengths to gain that compression and view of the lagoon. The abundance of marine life, warm waters and incredible visibility make Lord Howe Island and its surrounding areas one of the best places in NSW to take underwater photos. Whether it’s snorkelling, freediving or scuba diving there is so much to see and photograph. The beauty of shooting underwater here is that most of the best locations are not far from the shore. In fact, places like Sylphs Hole and Neds Beach can be reached with only a few minutes leisurely swimming. You’ll find large schools of colourful fish, stingrays, turtles, reef sharks and even the occasional dolphin darting below the surface. The best time to head out is at the peak of the incoming high tide. With the way camera technology is progressing, you can capture some amazing underwater shots with portable cameras like a GoPro. For the more serious shooter sporting a housing, the possibilities are endless. As visibility is generally pretty darn good, you could even get away with a medium zoom lens. Of course, life on an island isn’t always blue skies and white sands. 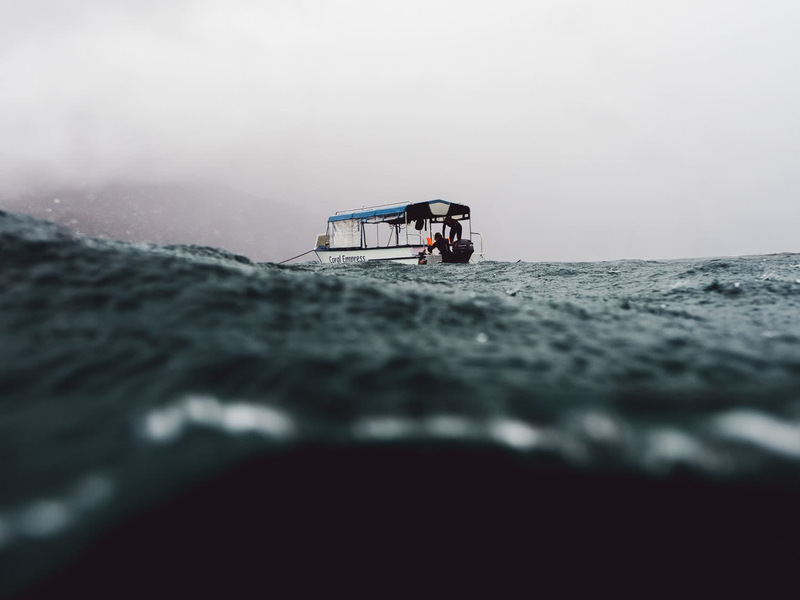 Storms hit hard and fast and will most likely ground all tourism operations. For the average photographer, this may lead to disappointment, for those more adventurous there is always a shot that can be had. 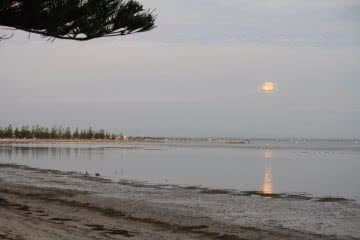 Even if the light on the surface is flat, down below may be calm and full of life. 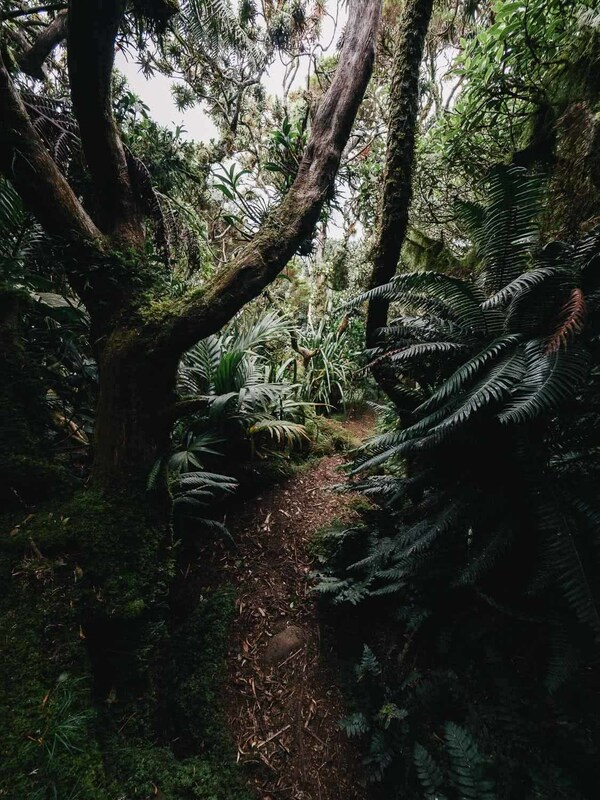 As you climb through this forest you can’t help but be taken away on a magical fairytale journey, half expecting a pixie or two to fly into the scene. 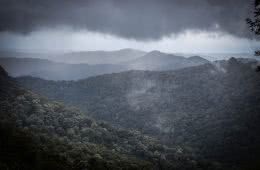 The locals here are quick to correct you if you call it a rainforest, the correct term is ‘mist forest’. Whilst the island is scattered with dense green vegetation to photograph, the last quarter of the climb up Mt Gower will reward you with shots you can only find in special locations like Dorrigo. Best conditions are when the skies are overcast, ensuring your highlights aren’t blown to smithereens. 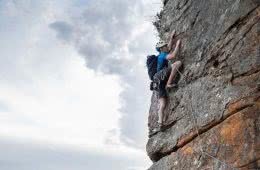 Wide angle lenses with fast apertures are best here as you’ll most likely ditch the tripod for the long climb. If you are lucky a cloud may cover the area proving amazing depth and mood. There are many delicate mosses that cover the ground and trees, always watch your step and respect the areas you explore. 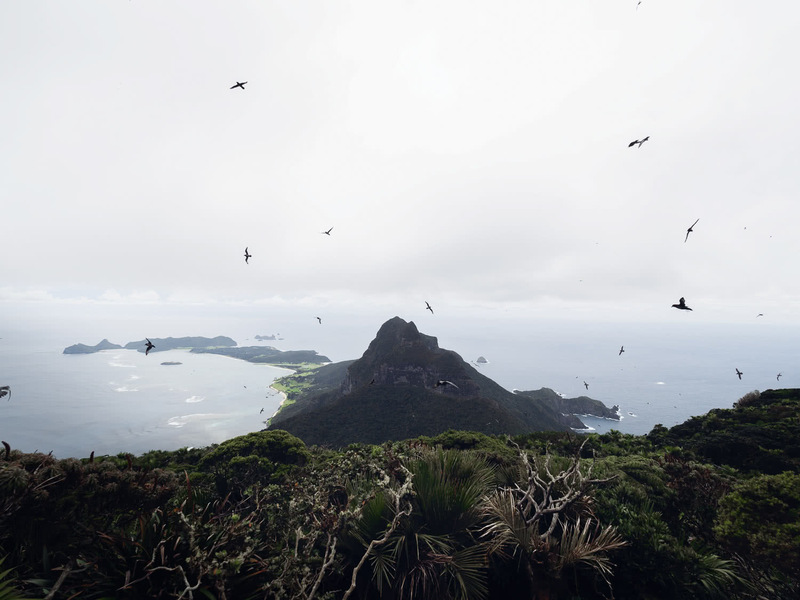 Lord Howe Island is a bird watcher’s paradise. With over 170 different species of birds calling the island home or visiting from afar there is no shortage of images to be had. Made famous by David Attenborough, the island’s birdlife is a sight to behold, particularly if you arrive during one of the mating seasons. 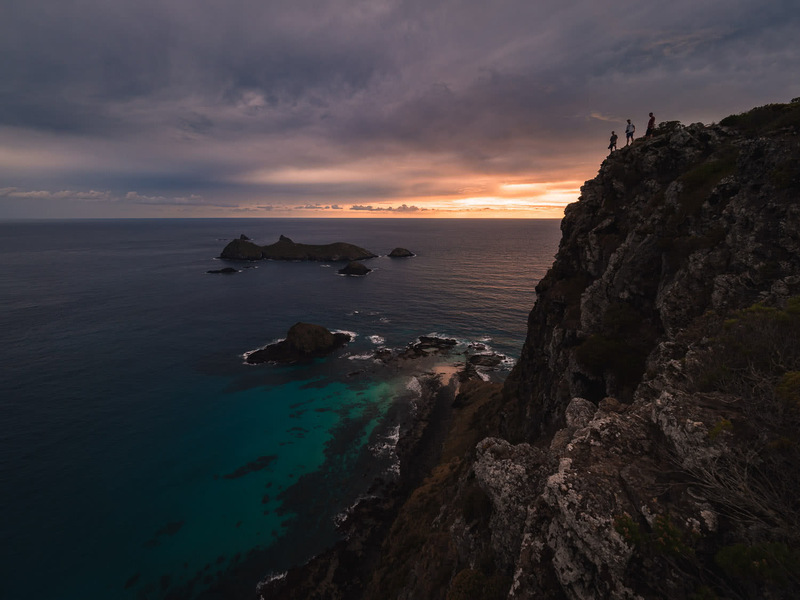 Whether you’re a wildlife nut, or just show a love for nature, you can’t go past a climb up Mt Gower to witness the often comedic show put on by the Providence Petrel. These birds nest nowhere else in the world and are characterised by their strange fascination with loud, unfamiliar sounds. Stand at the top and scream “Yeeeeeeeeee” and watch as they bombard you and begin to either fight each other, peck at your gear or nest between your feet. 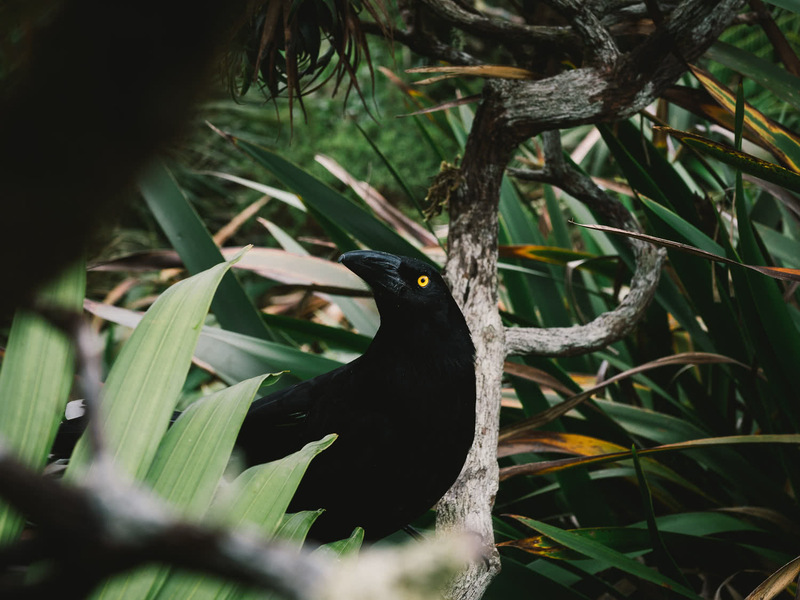 As you hike around the mountain, chances are one or two of these inquisitive and overly confident Currawongs will fly in for a good look and to check you out. You will often hear one before you see it and they can be quite territorial. Expect to look up and find one sitting no more than a metre away from you. The Currawongs make for interesting photos as you don’t need a zoom lens to capture one and they stay relatively still. However, a good zoom lens will help gain some compression to your shots if the birds are sitting in branches some distance away or if you’re after shots of the birds in full flight around the numerous cliffs. 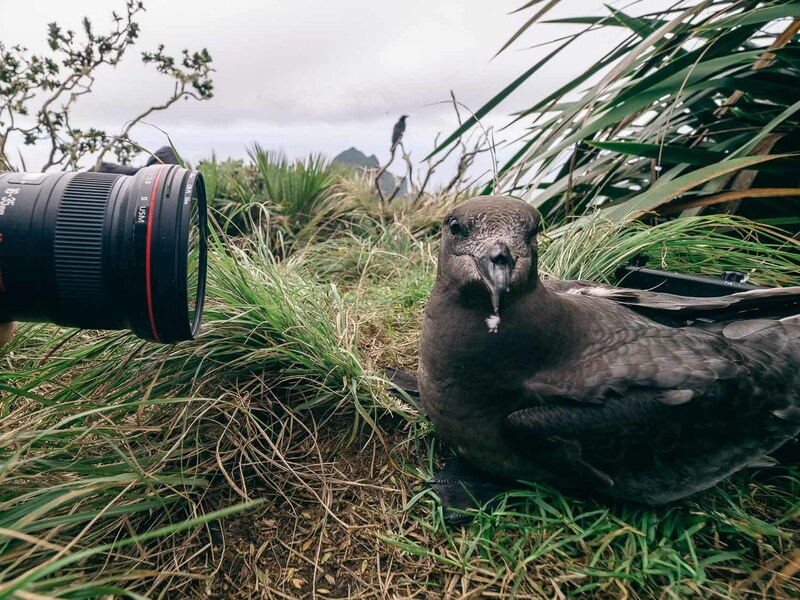 As the Providence Petrels are so friendly you can often use an ultra wide lens to capture a unique moment. Simply sit still, make the loud ‘YEEEEE’ noise and watch them walk up to your lens. 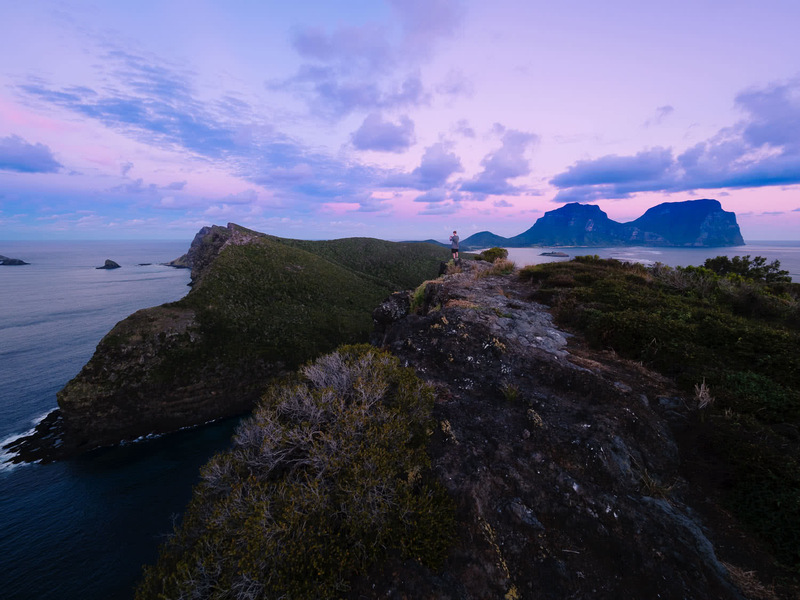 If you decide to take the plunge, fork out the dollars and venture to Lord Howe, you’ll find that this little island is one of the most spectacular gems in Australia.